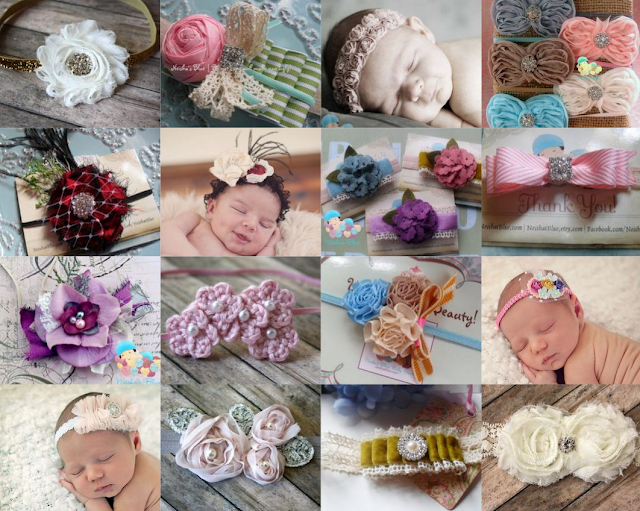 Bonus: NeishasBlue is offering a 20% off coupon code if you buy a $2.50 bow that is then donated to homeless girls through this listing: http://www.etsy.com/listing/59211807/headbands-of-love-headbands-for-girls. Sounds like a fair trade to me! And then you can "like" SnuggleBugsBowtique on Facebook to get coupon codes and discounts! She's a doll, oh and the headbands are pretty cute too! Thanks for the info, I'm pretty sure I'm one of the ones who has asked. she is just so sweet. I might have to pick up a few of these for my friend's baby girl that will be arriving soon! She looks sooooooooooooooo cute in them!!! 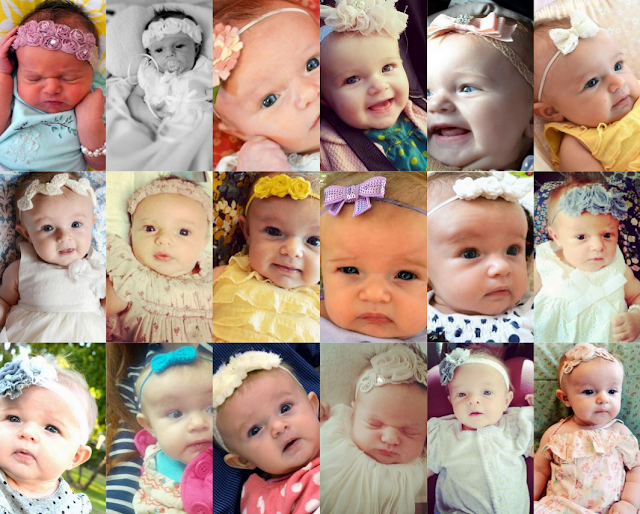 Aw.. Jane is absolutely DARLING with all her headbands! Her Mama has impeccable taste! I keep getting hits from your page and decided to take a look. I am honored you like my bows for your little Jane! If at a later time you are hosting another giveaway count me in! Thank you again and she is absolutely adorable!